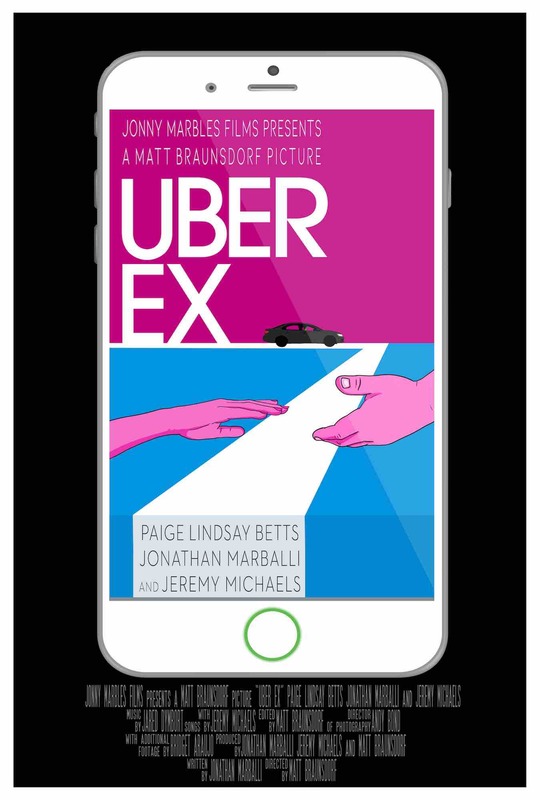 NEW YORK - Jan. 31, 2019 - PRLog -- "Uber Ex" is a new romantic comedy short film debuting for free on Vimeo and Amazon Prime (USA & UK) this Valentine's Day. 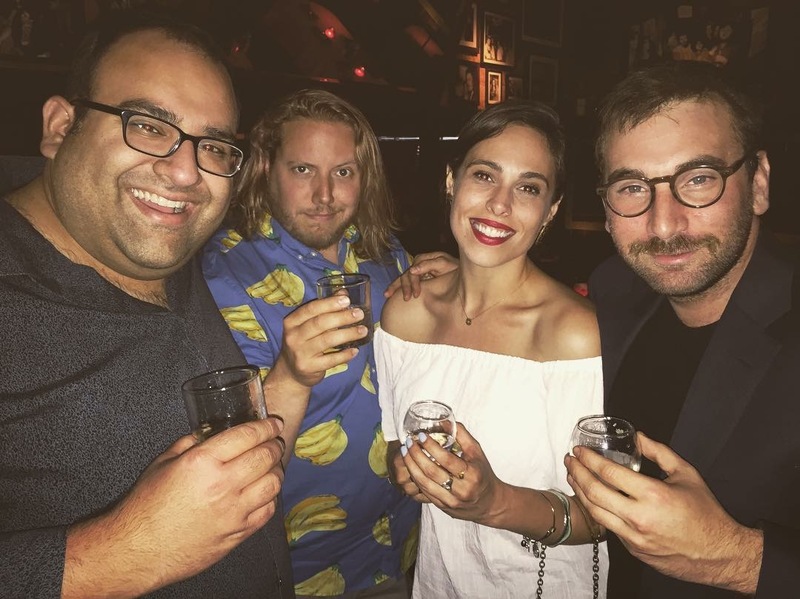 The 17-minute film made its big screen debut at the LA Comedy Fest last summer where it won awards for "Best Ensemble" and "Best Short Screenplay." Over the course of its festival run, it also took home awards for "Best Comedy" (Cape Fear Independent Film Festival), "Best Actor" (Jonathan Marballi, Discover Film Awards) and "Director's Choice" (Austin Revolution Film Festival), and screened in seventeen cities across the US and around the world including New York, Chicago, Austin, London and Mumbai.